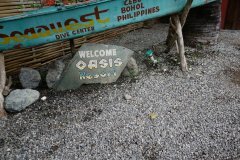 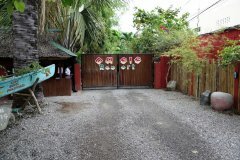 Oasis Resort | Alona Beach Hotels and Resorts | AlonaBeachGuide.com - your guide to amazing Alona Beach on Panglao Island, Bohol, Philippines! 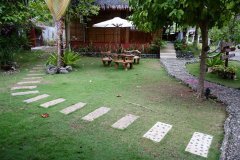 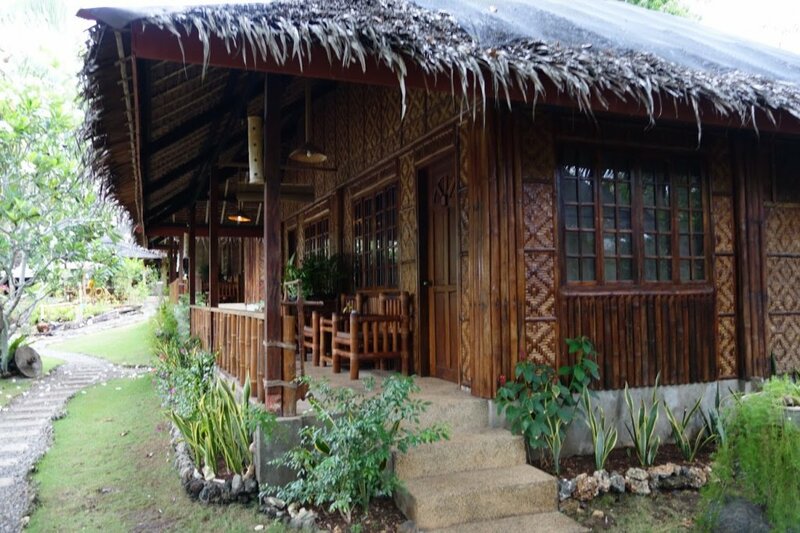 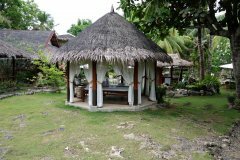 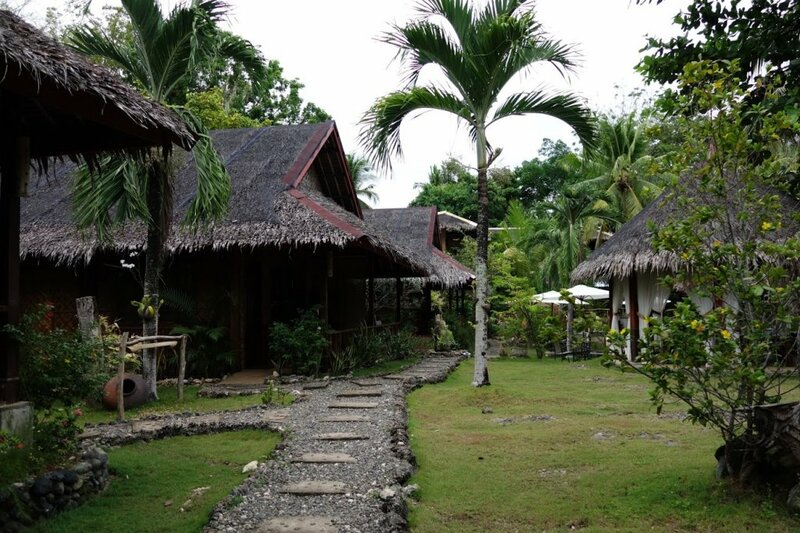 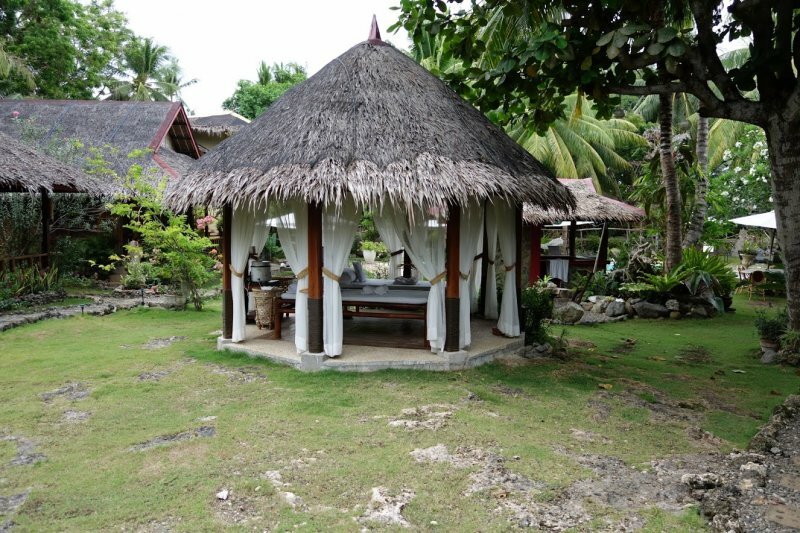 One of the most private resorts in Alona Beach, Oasis Resort really is a secluded, quiet, well-landscaped oasis away from the busy Alona Beach area - yet only a quick walk away. Highly recommended for those looking for a nice, quiet place to stay. 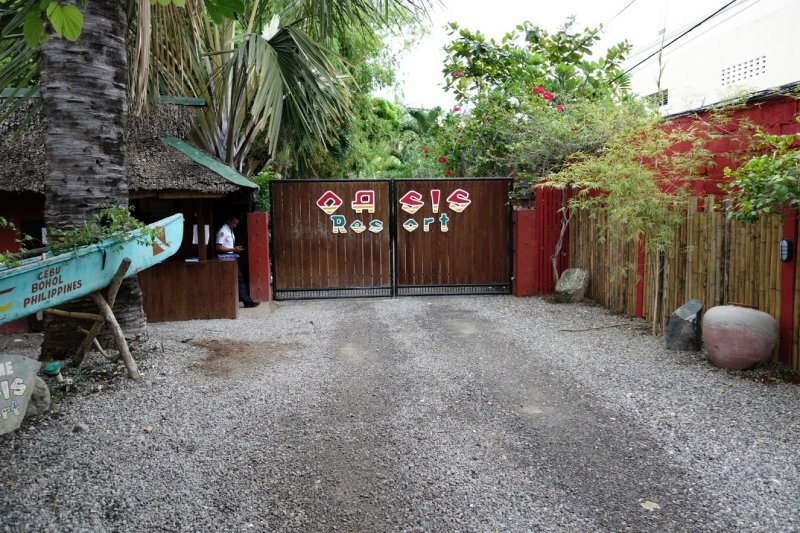 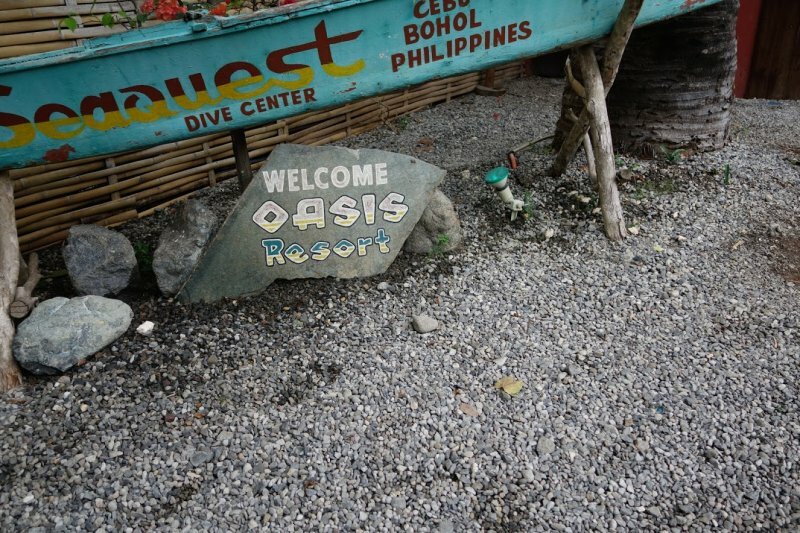 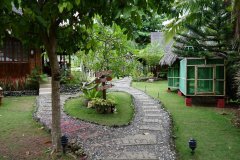 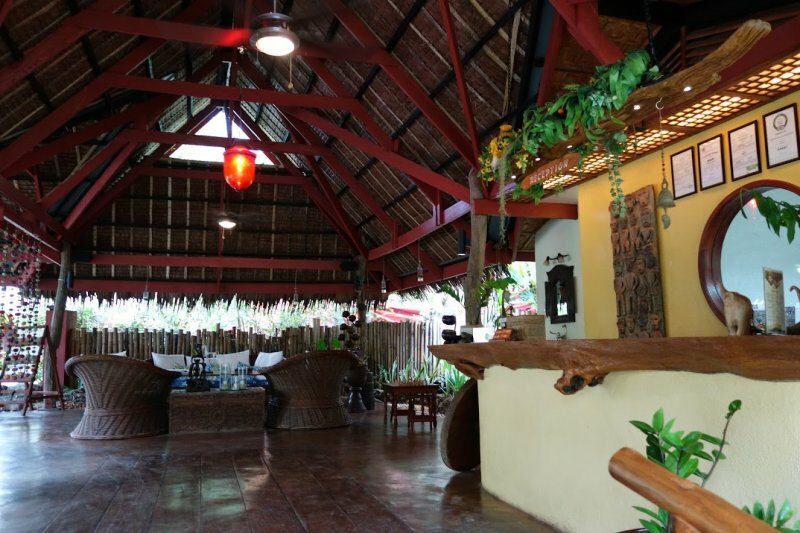 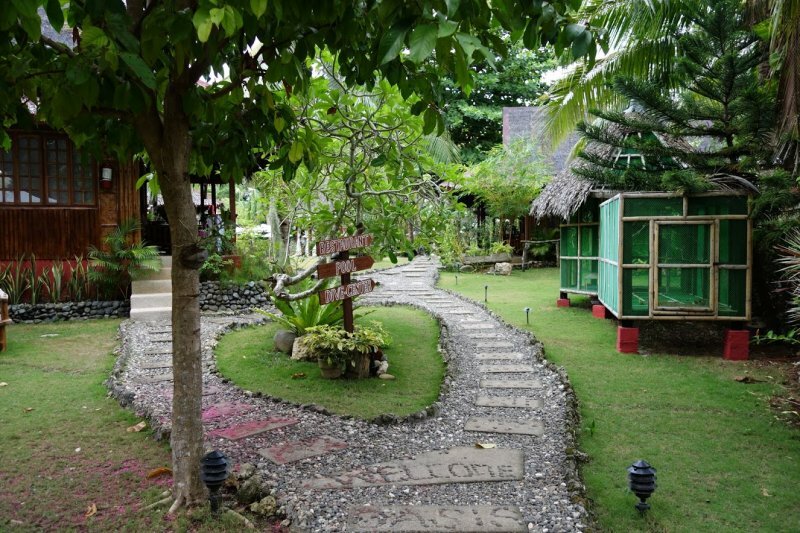 Take a walk around the Oasis Resort grounds and enjoy their lovely landscaping, cottages and pools. 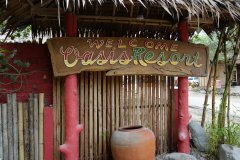 When you're here, you can tell they take pride in their resort. 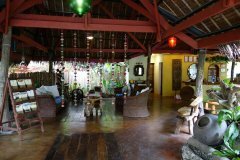 It's clean, friendly and the entire place just feels peaceful.